Goal #1 - Continue to log all of my calories in My Fitness Pal. I was about 50/50 on this one. Some days I was great at logging everything I ate. Other days, well, just didn't go as well. Goal #2 - Continue to clean the office. Goal #3 – Go through my clothes, donate items I no longer wear, and pack away most of my winter gear (jackets, sweaters, etc.). I did not get the chance to complete this task. Boo. 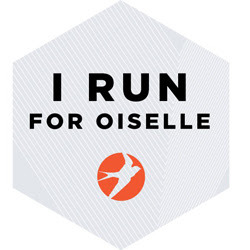 Goal #4 – Finish my 10 miler on Saturday with an average pace of 14:00 or under. Yes. Official pace of 13:48, but Nike+ has me at 10.4 miles and a 13:13 pace... darn zigzagging around people. Goal #4 – Catch up blog reading and commenting. Sorry for always getting so far behind, you guys, but time is so limited. Goal #5 – Start collecting healthy recipes I want to try out over the summer in order to start weekly meal planning and grocery shopping. 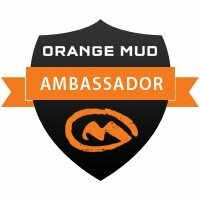 Goal #6 – Run every day. Runner's World Summer Run Streak started yesterday. The goal: run at least one mile per day, every day, starting on Memorial Day (Monday, 5/26) and ending on Independence Day (Friday, 7/4). That's 40 consecutive days of running. I've never done a run streak challenge before, so this shall be interesting. I literally have to set a reminder for every day, otherwise, I am likely to forget about the challenge! Forgetful much? Hey... whatever works! 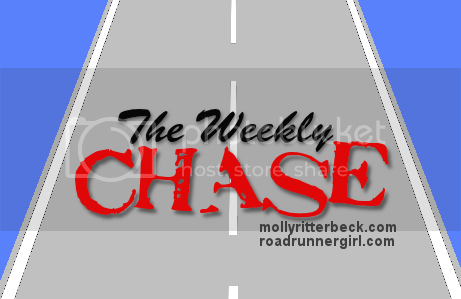 Thanks to Mindy over at Road Runner Girl for hosting this week's Weekly Chase.